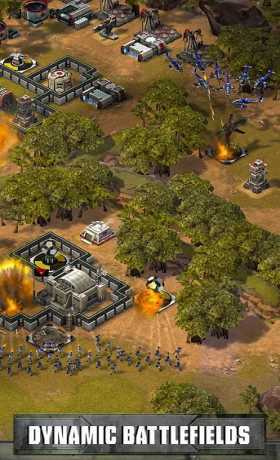 Empires and Allies is a Strategy Game for android. 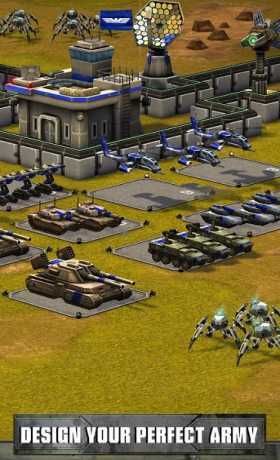 Empires and Allies is a game where you have to build your own military base and lead. Welcome to Empires & Allies, an all-new modern military strategy game that puts the weapons of modern war at your fingertips in a never-ending battle to conquer the world. – DESIGN YOUR PERFECT ARMY from the arsenals of today’s militaries with battle-hardened tanks, drones, helicopters, and more. 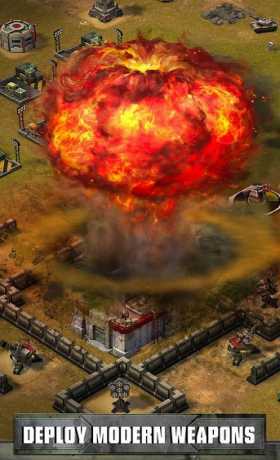 – DEPLOY MODERN WEAPONS including tactical nukes, hellfire missiles, and orbital strikes. – DYNAMIC BATTLEFIELDS deliver increasingly difficult scenarios that emulate the unpredictability of warfare. – This game does permit a user to connect to social networks, such as Facebook, and as such players may come into contact with other people when playing this game. – Terms of Service for Social Networks you connect to in this game may also apply to you. – You will be given the opportunity to participate in special offers, events, and programs from Zynga Inc. and its partners. – Must be 13+ to play.